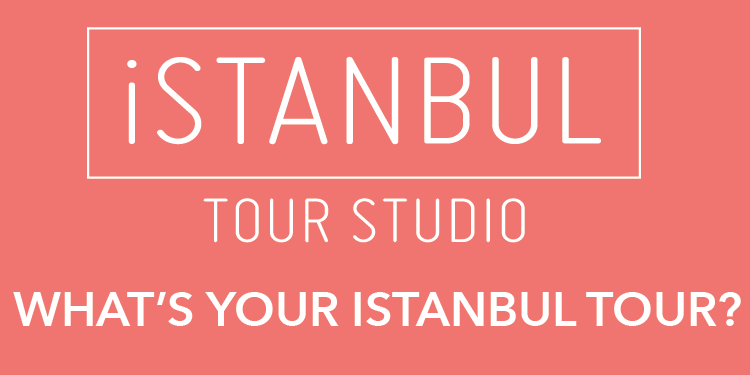 This year’s “ArtBosphorus 2011” features performance art, paintings, video art, music, workshops and much more. The fair, which will be held April 28 to May 1, will also bring together 300 artists from 20 countries including the U.S., Italy, Island, Poland, Armenia, Japan, Germany, France, Serbia, Korea and England. “My aim, when considering the fair venue, is to make this an interactive fair. That’s why we divided it into two different parts,” said fair curator Denizhan Özer.